After bouncing around near 50-year lows for the past few years, the national homeownership rate finally seems to be gaining sustainable, meaningful upward momentum, The fourth quarter of 2017 was unseasonably strong, driven by buyers determined to make a deal in a highly competitive market. Increases in homeownership are a sign that the scars of the Great Recession are finally starting to heal, and provide a source of optimism that the owner-occupied segment of the housing market will continue to grow. Total mortgage application volume fell 2.6% last week as rates moved higher, the Mortgage Bankers Association says, but volume remains 6.6% higher than the same week one year ago. Read the entire article. 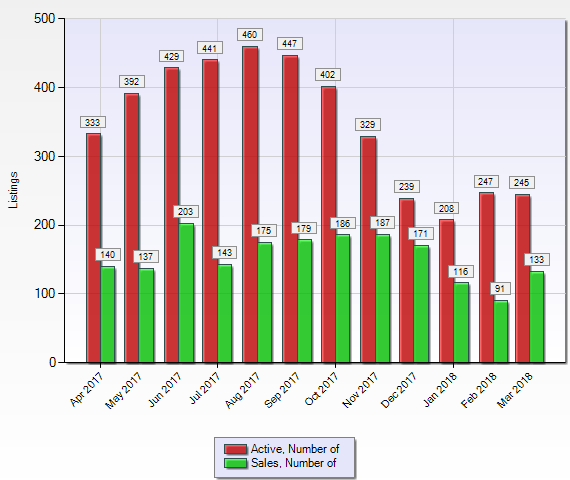 New January listings in Santa Cruz County were down 5.2% year over year and in Santa Clara County the down 8.7%. 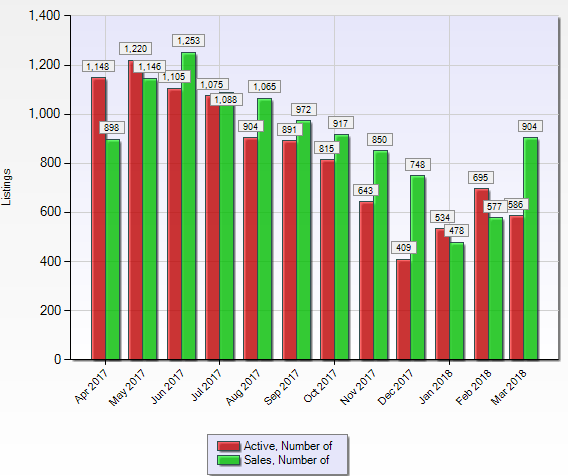 The sale to original list price ratio ended January 2018 at 108.2% in Santa Clara County and 95.8% in Santa Cruz County. The National Association of REALTORS® (NAR) worked throughout the tax reform process to preserve the existing tax benefits of homeownership. While NAR remains concerned that the overall structure of the final bill diminishes the tax benefits of homeownership and will cause adverse impacts in some markets, the advocacy of NAR members, as well as consumers, helped NAR to gain some important improvements throughout the legislative process. NAR efforts helped save the exclusion for capital gains on the sale of a home and preserved the like-kind exchange for real property. As a result of the changes made throughout the legislative process, NAR is now projecting slower growth in home prices of 1-3% in 2018 as low inventories continue to spur price gains. However, some local markets, particularly in high cost, higher tax areas, could see price declines as a result of the legislation’s new restrictions on mortgage interest and state and local taxes.